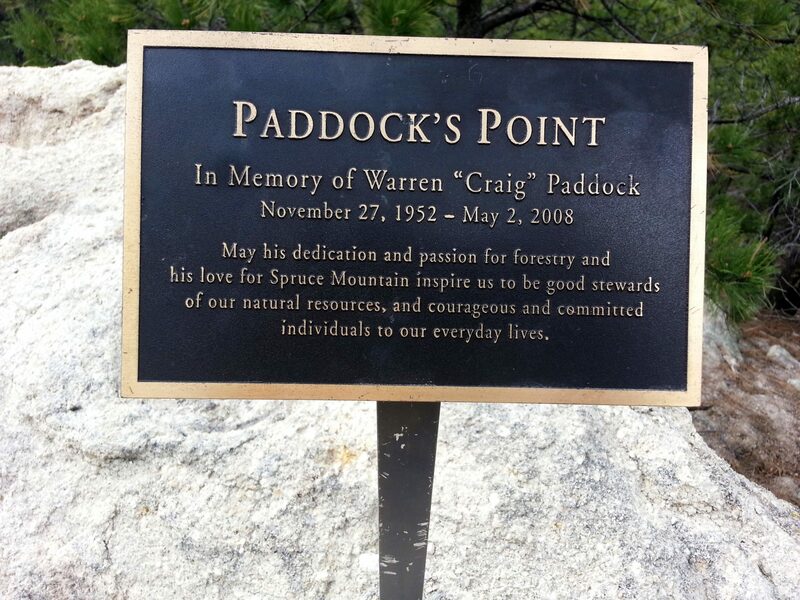 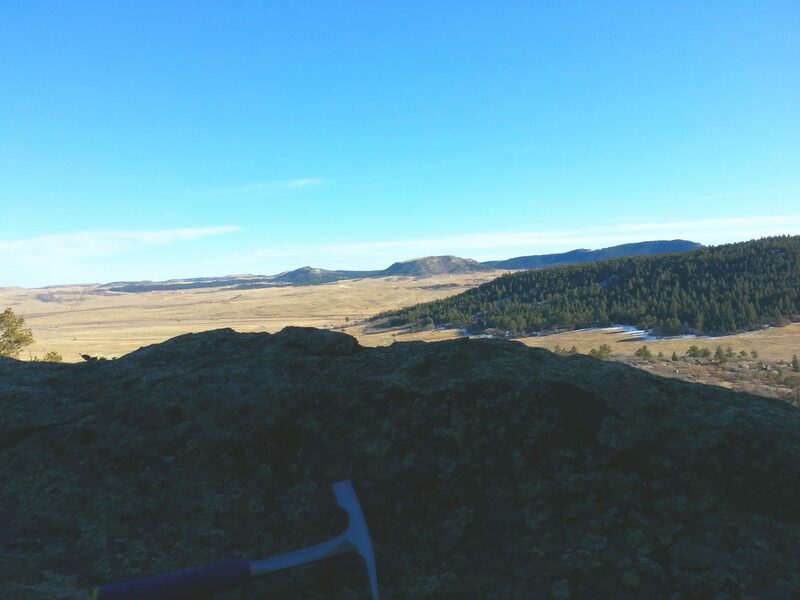 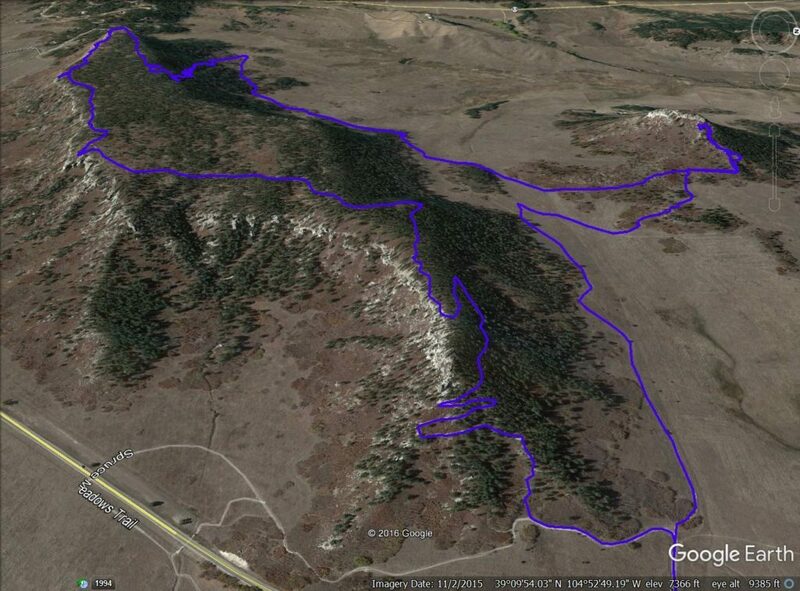 Spruce Mountain is located on the Palmer Divide near Palmer Lake, Colorado. 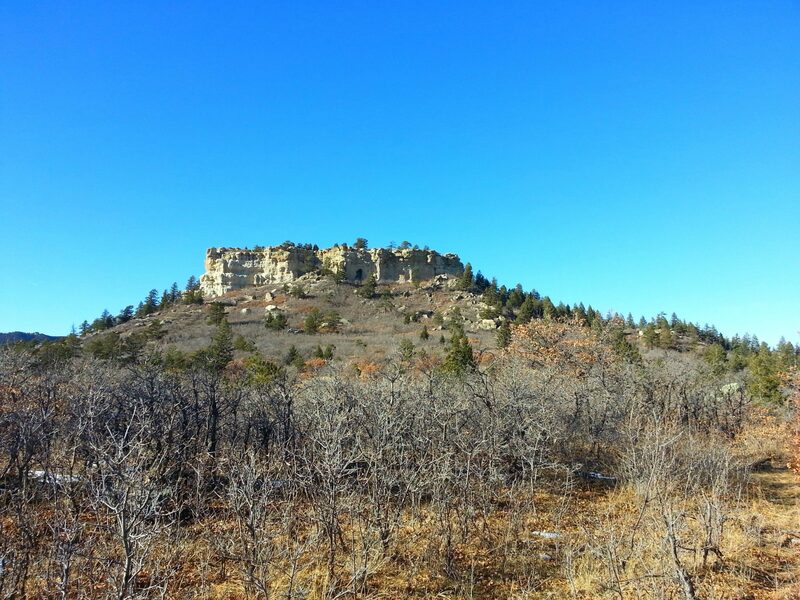 It offers great views of the Palmer Divide with interesting sandstone formations on the mesa. 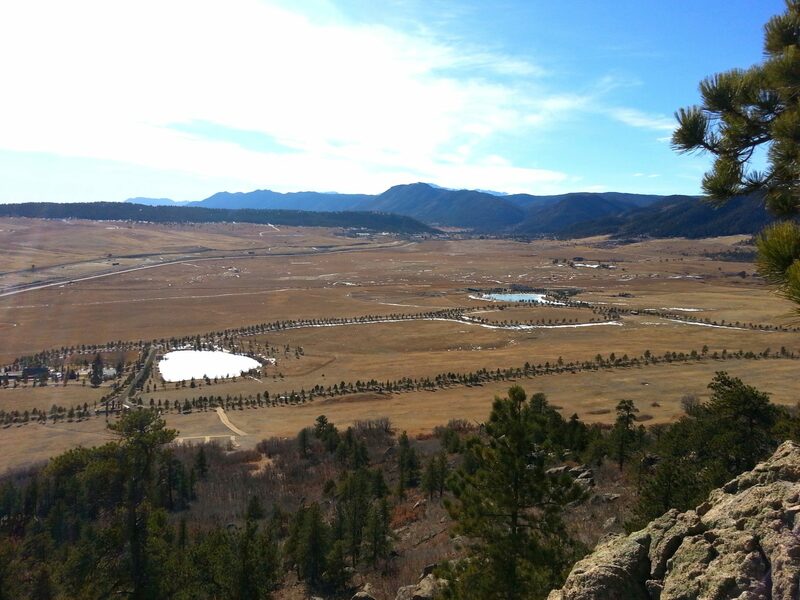 A nearly flat trail, the Eagle Pass Trail, takes you along the edges of forests and meadows around the base of Spruce Mountain. 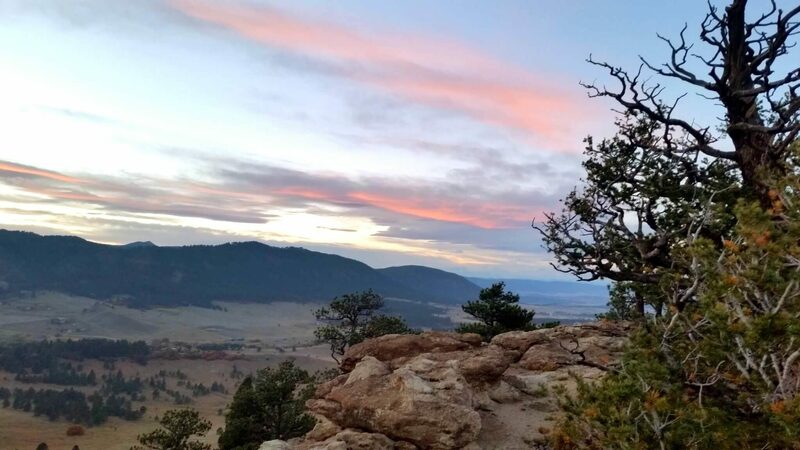 Hiking to the upper loop is a gentle climb through shady forests to a well maintained trail that circles the top of the mesa. 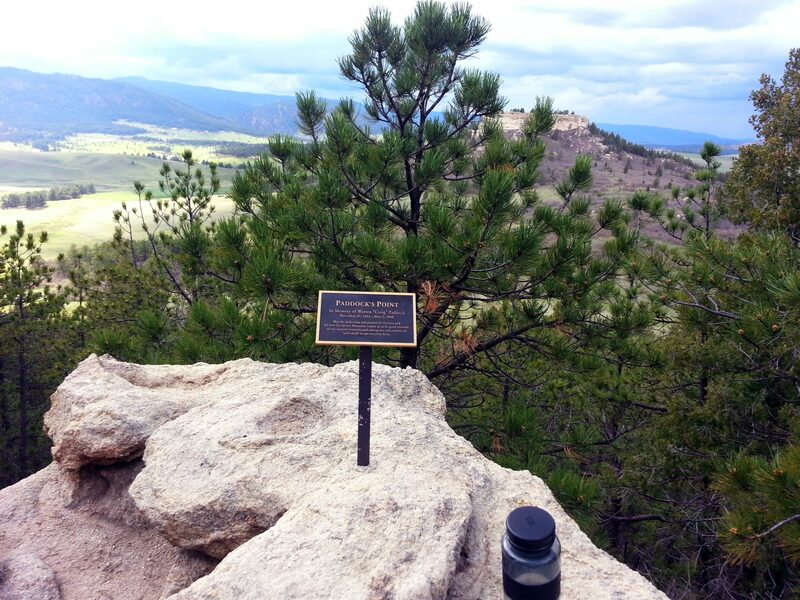 The Spruce Mountain Trail switchbacks 400 feet up the north side of Spruce Mountain. 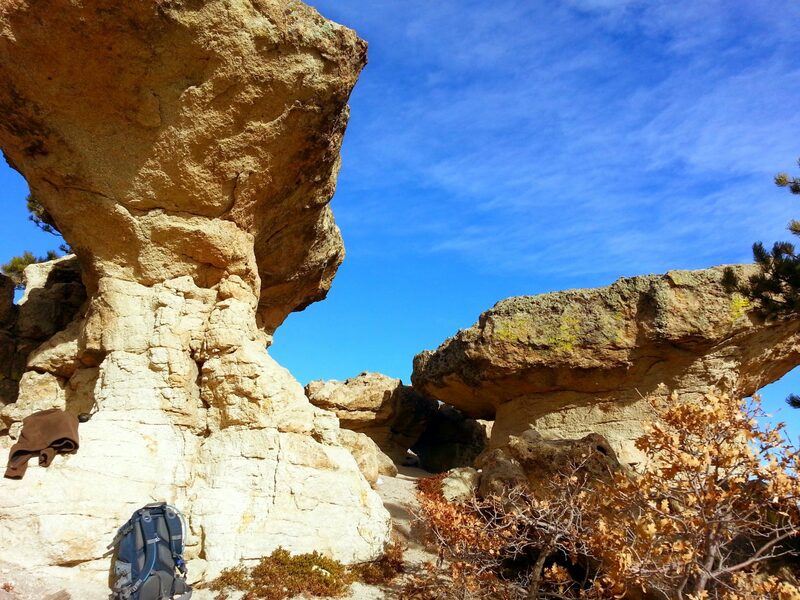 Once you reach the Upper Loop Junction, you’ll be hiking on a fairly flat 1.7 mile loop. 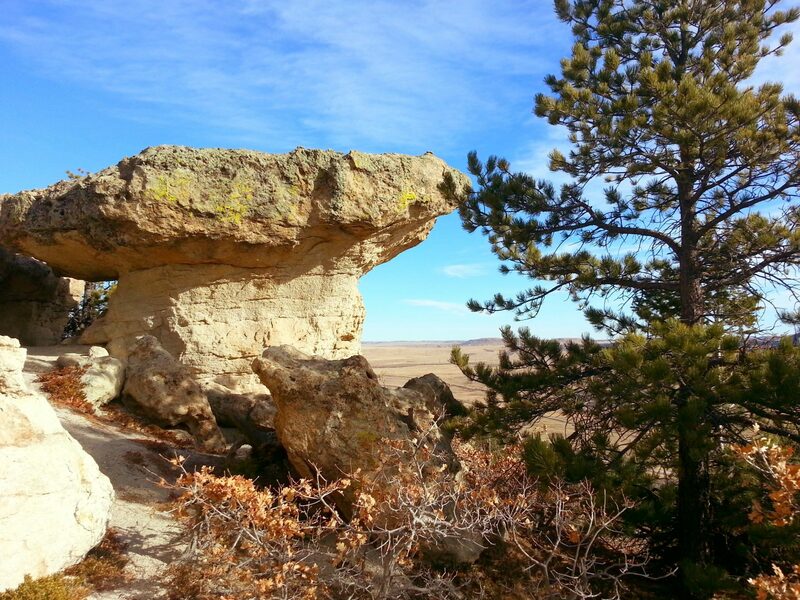 Along the top, be sure to take in the views from several rocky overlooks. 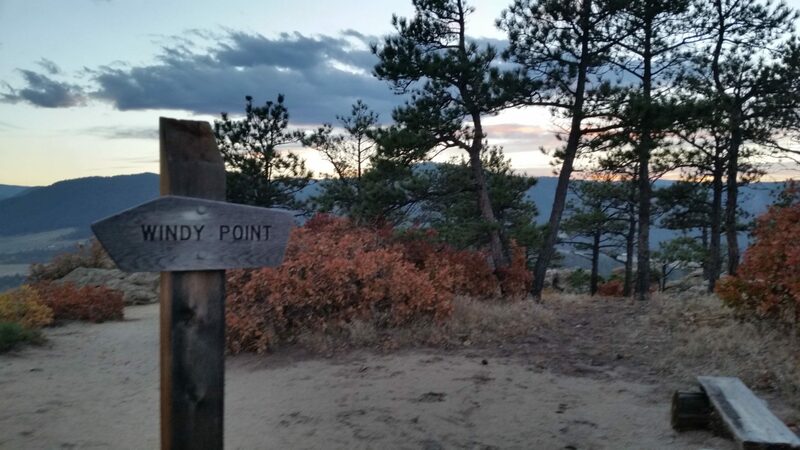 The first lookout offers views of the Greenland Trail and Greenland Open Space below. 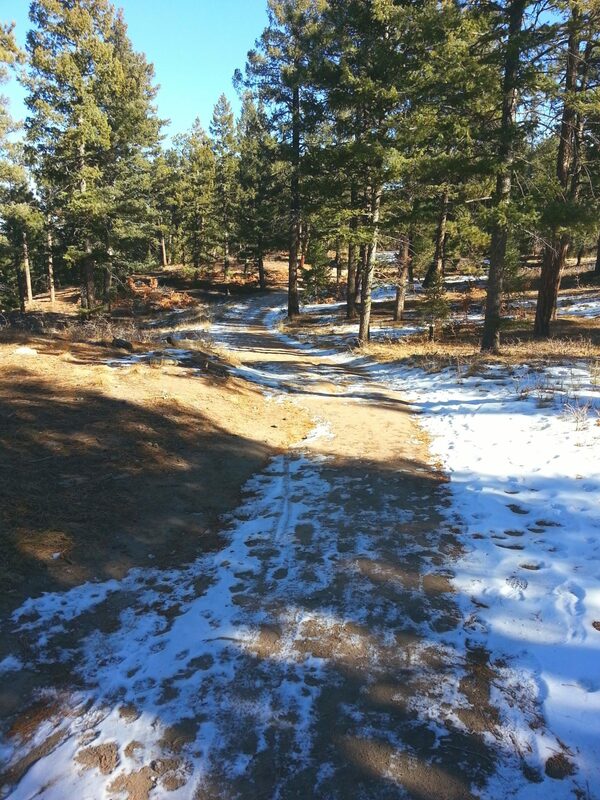 You also have great views of Pikes Peak and the Palmer Divide. 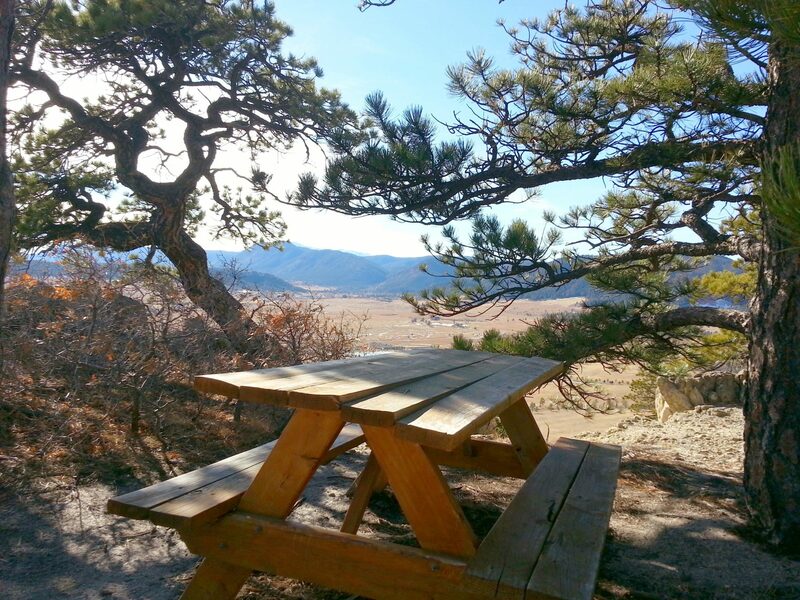 Great place to picnic! 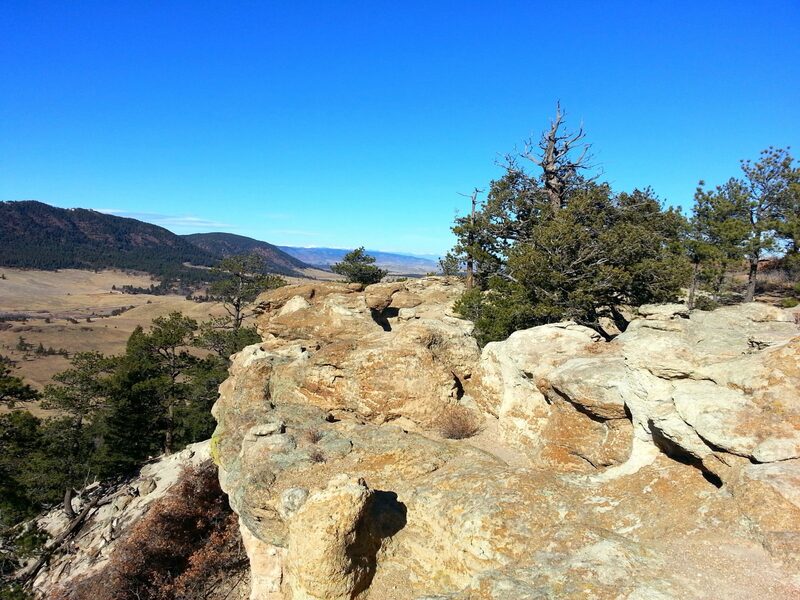 Well maintained trails and options to hike around or onto the mesa.